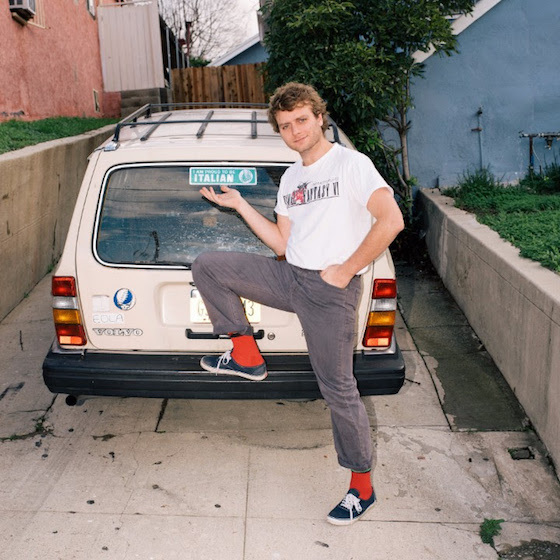 Mac DeMarco "On the Level"
Crooner Mac DeMarco is weeks away from the release of his new album This Old Dog. Before it lands in full, he's given us yet another taste with "On the Level." The song is a spiritual sequel to "Chamber of Reflection," seeing Mac trade in his noodly guitars for ice-cold synths. It's another masterful composition that emphasizes restraint rather than goofiness. Listen to "On the Level" below. This Old Dog arrives on May 5 via Captured Tracks/Royal Mountain Records. DeMarco also has a seriously epic string of dates coming up, and you can see them all here. Get Mac DeMarco's new album on limited edition silver vinyl here.